Promote your Business or Property for Sale to the European Market, Canada and the US, including your own Webpage with e cc . 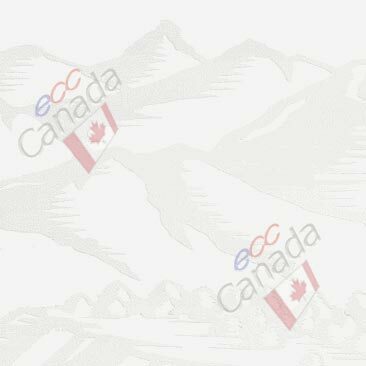 e cc european canadian connection - is promoting Properties and Businesses for Sale to the European market and as well to interest groups in Canada and the US. We promote: properties for sale, land for sale, businesses for sale, waterfront properties, condominiums, ranches for sale, resorts for sale, motels, hotels and B & B for sale. Please check out the details of the different offers, by clicking on the headline, which will open up its own web page with lots of information and pictures. If you don't find what you are looking for, please don't hesitate to contact us . Working together with a network of independent professionals, including realtors, we gladly help you find what you are looking for. This ECO-friendly property (40.28 acres, 163,002 m2) with "First Water Rights" and it's own micro-hydro power supply, incl. new house is now for sale by owner. Beautiful, scenic 68 acres property near Tavistock, in southwestern Ontario. 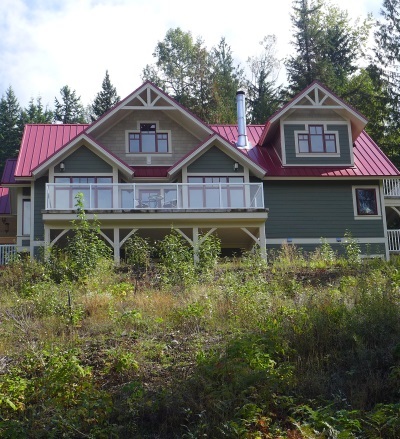 Dream Home on 32 acres close to Golden, BC, Kanada, for sale. Are you looking for your dream property with stunning views of the Rocky Mountains? ... do not look any further! Surrounded by breathtaking nature, this is a paradise for horse and nature lovers. Also very suitable as a B & B. The beautiful 5228 sq ft Timberframe House has 4 floors, has 6 bedrooms, 5 bath, a lovely bright open floor plan and living area, with large windows and a deck to enjoy the breathtaking views of the Rockies to the west and the Selkirk Mountains in the east. An object you have to see to appreciate it. German Bakery, Cafe & Restaurant, Annapolis Royal, Nova Scotia, Canada, for sale. Great business opportunity. Turn key operation! No further investments necessary to start. 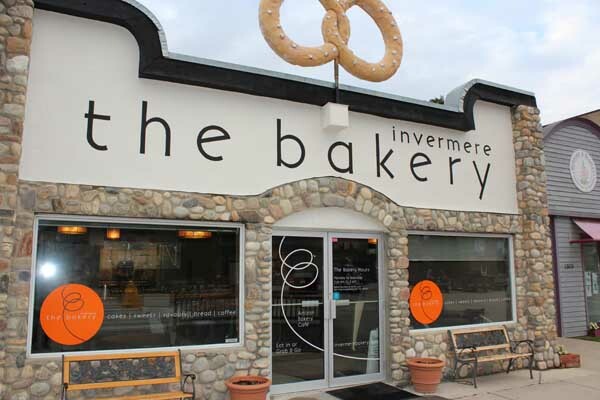 The Bakery is a solid business with an excellent reputation and further opportunities for expansion. Excellent reputation. Includes two apartments generating additional income. Has seating for 50 customer’s insides and as well as 20 outside on the patio. 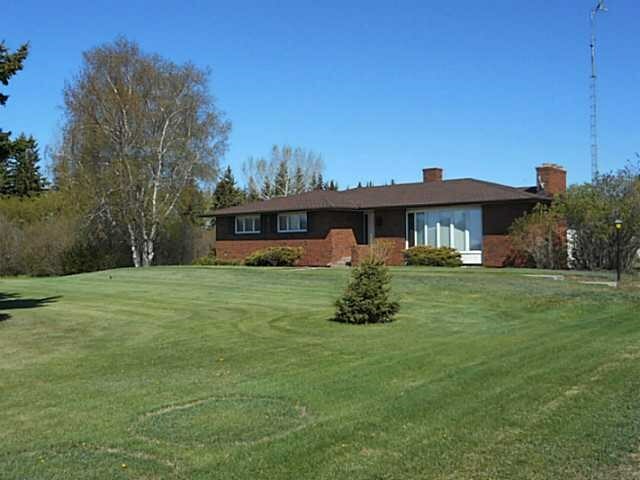 Great location,... combine working and living in one of the most beautiful areas in Nova Scotia. Gorgeous Properties in the Lake District, BC, for sale. Please check out these great listings in the beautiful settings of a large networks of lakes called the Lake District. 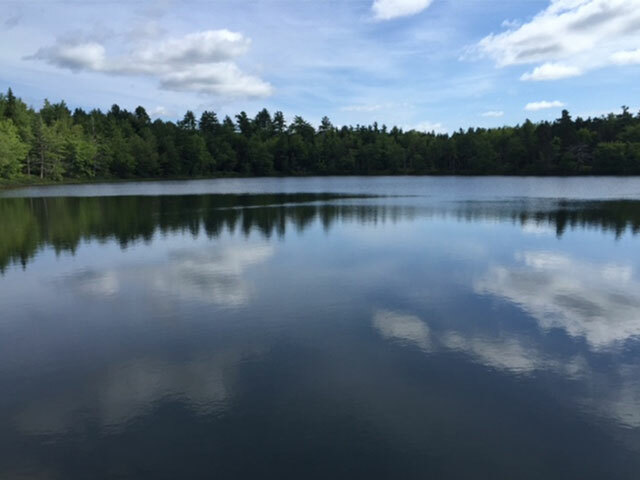 Fantastic fishing and hunting opportunities year round, and water activities in the summer months. If you appreciate stunning scenery, nature you will enjoy the properties we have to offer nested in this amazing surroundings. Country living at its best!!! 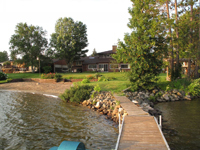 Log houses, Waterfront properties with Guest Cabins, Ranches, Hobby farms. Large properties but then still easy to maintain with garden, green house, shops. Check out all the options. We gladly provide more information and arrange for showings. 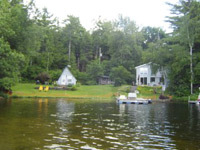 5000 square foot home, 5 bedrooms, 3 bathrooms overlooking a 10 acre pond plus separate cabin of 1200 square feet. Large 640 sq ft. covered veranda + large 500 sq ft deck overlooking pond. An ecological gem in a sheltered very private setting. Bordered by Crown Land on two sides. 40 acres in hay pastures. Has been operated as a farm and as B&B in earlier years. Large 3800 sq ftbarn/workshop. Carport and various outbuildings, greenhouse and storage. This beautiful 6000+ sq ft (on 3 levels) custom built log home with 5 bedrooms, 2 Baths, is a must see! This stunning 2.71 acre waterfront property is located right on the banks of Bulkley River, in the beautiful Bulkley Valley near Smithers! Steelhead and salmon fishing right out your own back yard + lots of other great outdoor options. Great Location, Lots of special high quality features throughout the house. Spectacular river valley and mountain views. 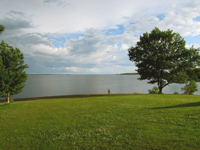 149 acres of pristine Land with a Lake near Kejimkujik National Park, Nova Scotia, for sale. Well maintained 2 acre revenue property, great location near 6 national Parks in major tourist area. Beautiful Mountain view. Large, well-kept main residence with a 2 bedroom furnished basement suite and 4 additional self-contained all-inclusive furnished apartments of various sizes and configurations for revenue income. Great Opportunity for Vacation Rentals. 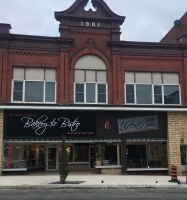 Coin operated public Laundromat located in the complex along with a small retail or hairdressing/esthetics space + Heated shop (900 sq. ft) along with numerous other outbuildings. Rustic 4 bdrm, 2 bath 4 season home/cottage, plus fully self contained guest cottage, large back lot with huge garage/workshop with loft, lots of parking, excellent waterfront for swimming, boating, fishing, docks, decks, stone wood burning fireplace, sauna, propane furnace, CAC, 2 hours east of Toronto or west of Ottawa, 40 minutes to Peterborough or 5 minutes to Havelock. 345 acre Farm and Meat Cutting Plant & Log Home, Clearwater, B.C. 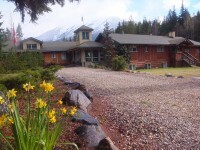 Executive Log accented home (B & B) on 2 acres, in Clearwater, BC, for Sale. 1/2 way between Vancouver & Edmonton on Yellowhead #5 Hwy. 2545 sqft. Newly repainted clubhouse inside & out with a new roof, successful dining room/lounge, kitchen and pro shop & above the club house is 1500 sqft living space (2 bedroom) also totally upgraded. Par 35 - 9 hole course 2700 yards. Over 80 members. 40x80 shop & equipment. Many updates on course and clubhouse. There are 2 titles, 5 acres C3 and 68 acres RL 1. 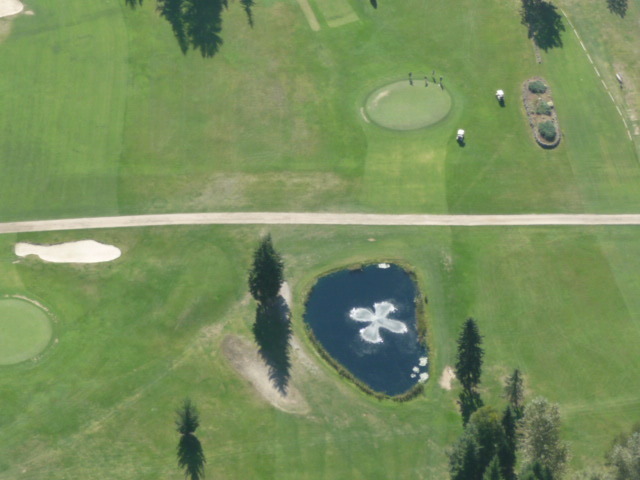 A 24 site campground for "stay and play" is busy all season with travelers coming specifically to golf this course as well as drop ins. Full Production bakery, capable of retail, wholesale and mail order! Well established profitable business, turnkey operation! Solid profits! 16 acres of land with potential for gardening and pastures for horses. Further sub dividable, ideal for multifamily purchase. Potential Resort, Wellness Center. Close to picturesque Silverton, BC. Your new custom build home (2012) has it all: highest building standards, beauty and functional design! 3 bedroom, (+ library), 2 bath, 2 decks, own well, water rights, in floor heating, baseboard heaters, huge fireplace, designer kitchen level access home, wheelchair friendly, walk-in basement fully finished, 3 bathroom possible. Okanagan! 158 acre! Great location! View! Own spring! 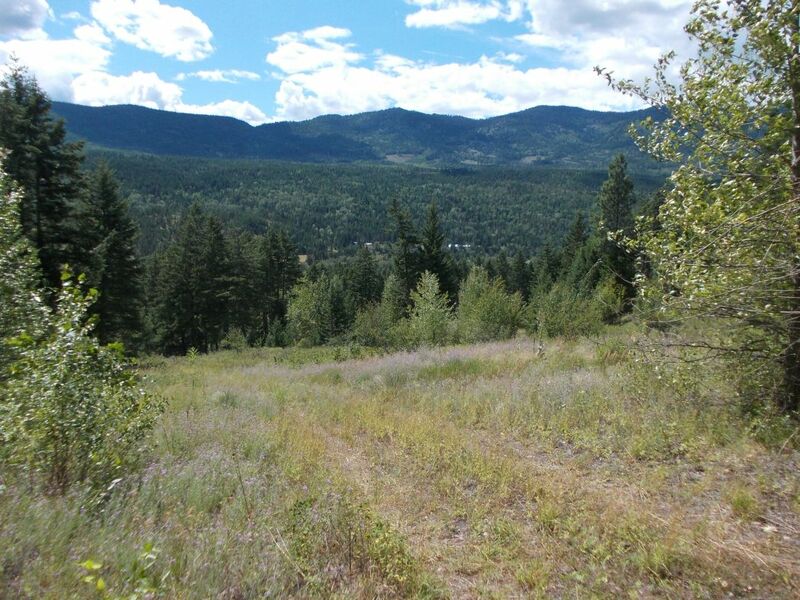 Great 158 acre property in beautiful Okanagan, B.C. 87 ACRES OF FREEDOM IN ALBERTA! 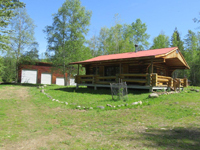 Beautiful, cozy homestead on 87 acres is waiting just for you! 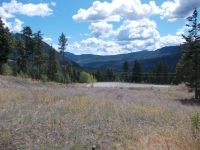 FIVE GREAT VIEW LOTS for sale, Falkland, Okanagan, B.C. Fantastic opportunity to own 33 acres prime lakeshore, year round creek with waterfall surrounded by crown land and majestic mountains, well established 8-room B&B Lodge, wedding chapel, pool and more. This is a turnkey operation with many more options or it could be your private retreat, vacation home near Revelstoke, in the most beautiful part of Britisch Columbia with all summer and winter sports close by and great fishing from your doorstep! This one of a kind 35 Acre Ocean Front Property with an only 2 year old Chalet Style House. The property with 3,400 feet of oceanfront and the almost new 3 bedroom house (3 Bathroom), are at the end of a public road and has a spectacular ocean view with all the privacy you could ask for. It has also great potential for further development. Great spot to have horses or any animals lots of area to roam and enjoy. Lots of recreation opportunities incl. some of the best golf courses in Canada on Cape Breton Island. 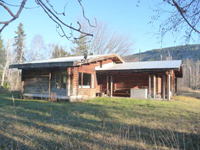 Well established and successful business in the Log Home & Timber Frame for sale. Renovations industry (especially chinking). The company is the 2nd largest located in British Columbia and Alberta, has a key turn operation, yearly growth in revenue which averages between 10% and 20%, and is located near the 100 Mile House. There are no special qualifications needed to continue to successfully operate this thriving business. Included in this offer is a 3 bedroom, 2 bathroom house, indoor sauna, and an amazing view of the 108 Mile Lake. 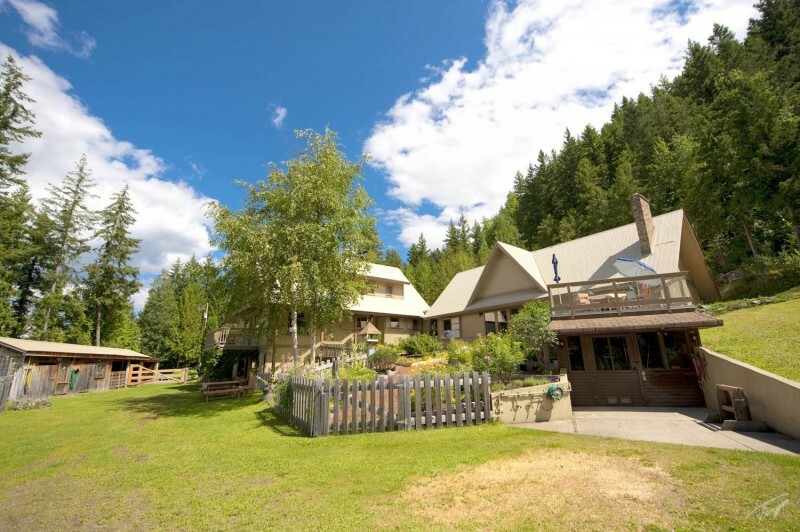 55 Acre Property, Immaculate 6 Bedroom House, Potential B&B, Clearwater, (Wells Grey Park) B.C. This amazing 55 acres property (4 titles) with an immaculate 3150 sqft, 6 bedrooms & den, 2 bathroom, 2 storey home offers a great opportunity to be run as B&B and is also ideal for a multifamily purchase. It’s just mins. from Clearwater set on wooded lot overlooking the valley it offers an awesome view on the mountains. An indoor pool, heated double garage and car port, a large productive garden, wood shed & barn combination for a couple of horses & including a fenced area, 2 creeks with water rights, are only some of the many great features this property has to offer. Asking Price was $498.000 now only $439,000 incl Equipment. 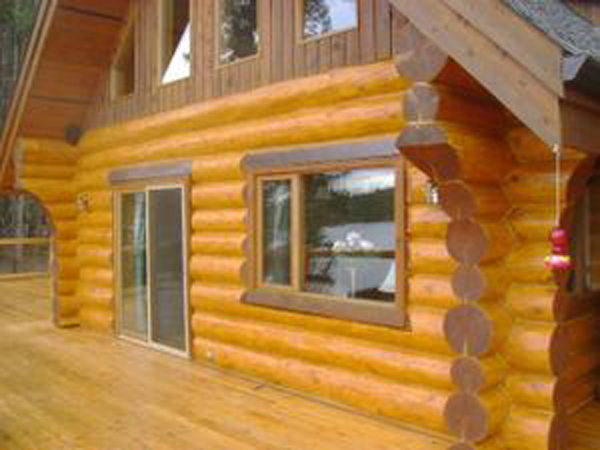 2 Simply Spectacular Log Cabins in Alpine Location - Alberta - FOR SALE. 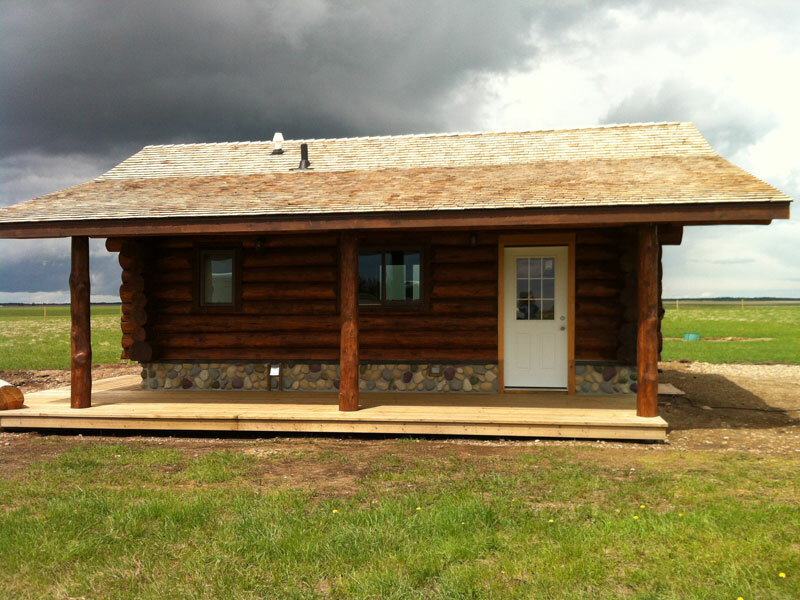 2 brand-new-built pine log cabins, available immediately for sale, in the Cypress Hills of SE Alberta. Awesome recreational or retirement property, with potential to rent to family or friends for their holidays. The 2 Log Cabins offer 2 separate living styles... Cabin#1 "on the grid" using conventional electrical power, Cabin#2 "off the grid" fully furnished, using Solar or Generator, both with breathtaking views. Graze your horses on your property and enjoy riding in the amazing surrounding nature. 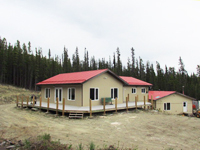 Asking Price Cabin #1 is valued at $275,000 + Cabin #2 is valued at $265,000. 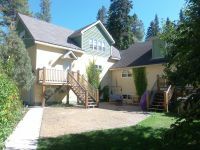 "Mara Station"-Waterfront B&B and Retreat Centre in sunny Shuswap, B.C. 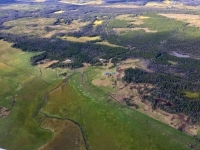 Very reasonable priced acreage lots in the Cariboo, 150 Mile House for sale. Southern exposure, paved road, with great valley view of San Jose Valley. 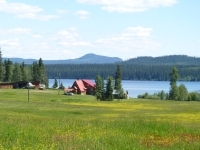 Beautiful Country living only a few minutes from Williams Lake. Saga Resort is the most successful and best Resort in Wasaga Beach. Very well established. Great location; Summer and Winter business.